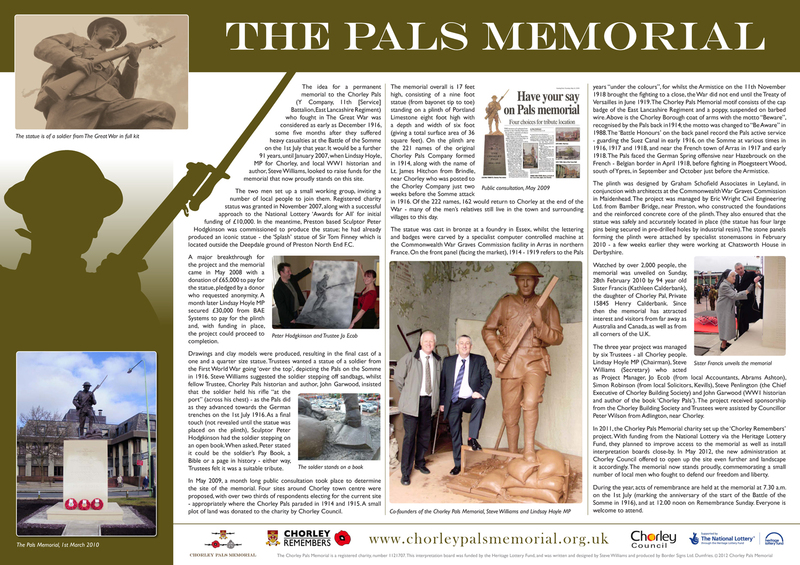 The Chorley Pals Memorial is a registered charity, formed in 2007 by local historian and author, Steve Williams, and Lindsay Hoyle, the Member of Parliament for Chorley (and also the Deputy Speaker of the House of Commons). 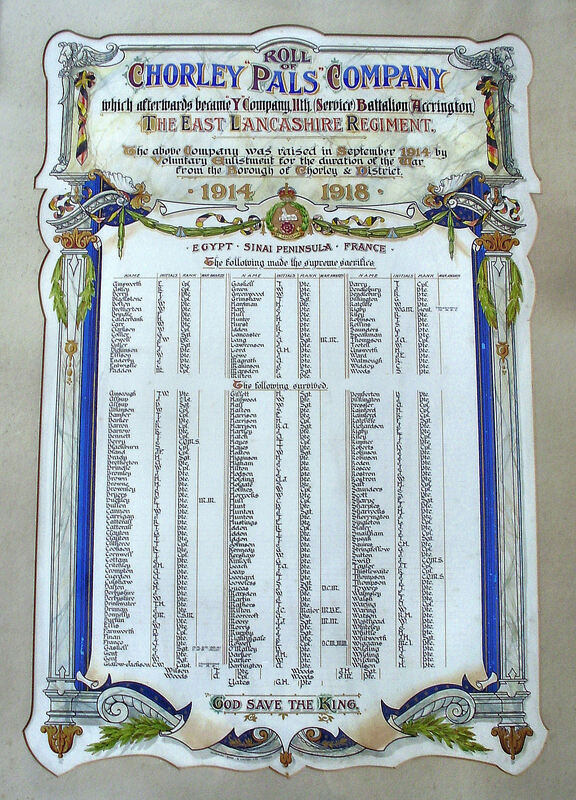 The aim was to research and promote the history of the original 225 men from the Lancashire market town of Chorley and surrounding villages who formed a Company of soldiers in 1914. 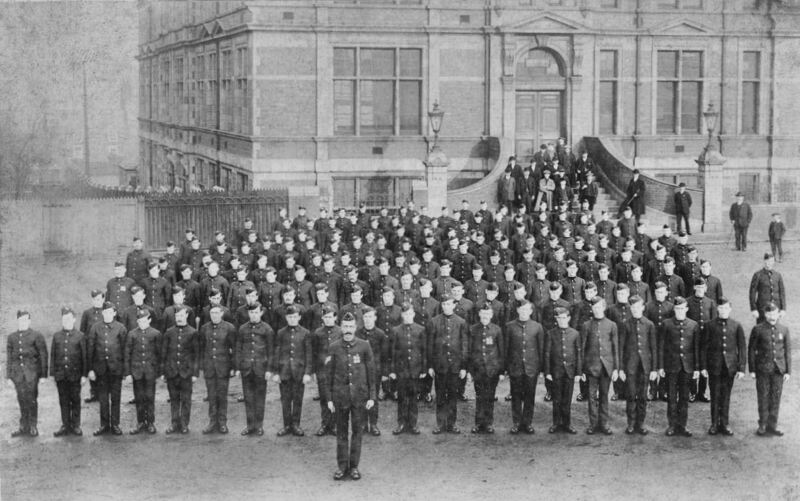 They eventually became one quarter of the more famous ‘Accrington Pals’, who fought in the First World War (1914- 1918). 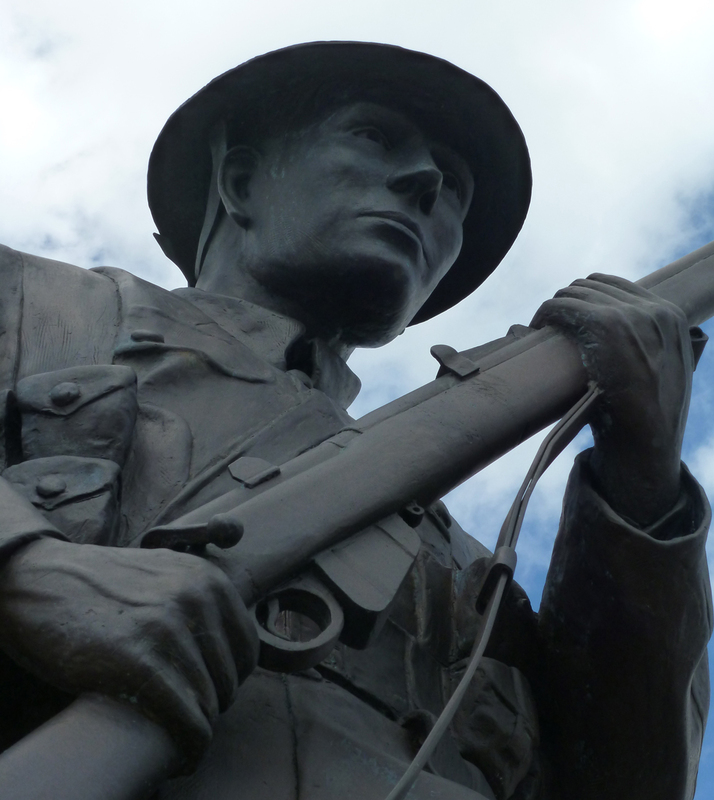 Other aims included raising funds for a suitable memorial to Pals in the town, researching and writing a book about their service in the First World War, and creating and maintaining a website – the latter a database / archive with full details of the men. 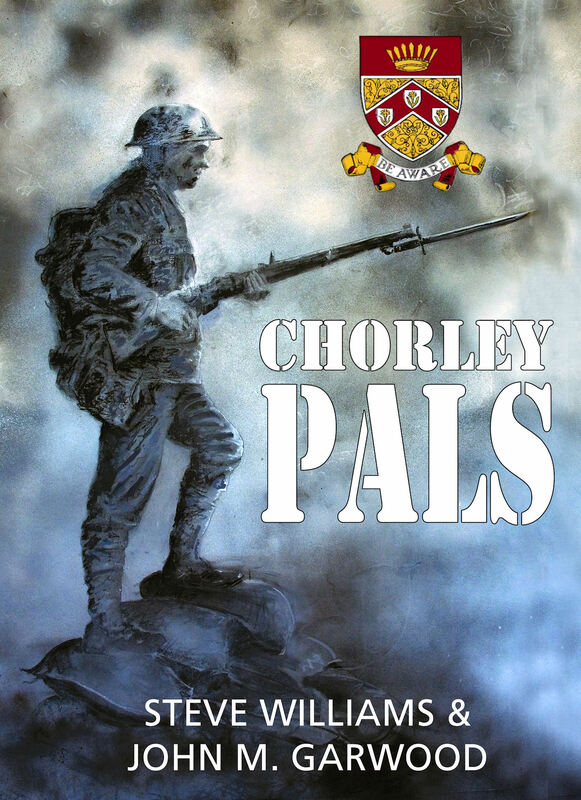 The website was introduced in 2007, the book ‘Chorley Pals’ was published in June 2009 and a statue (costing £95,000 and raised without going to public appeal) was unveiled in the town on the 23rd February 2010. 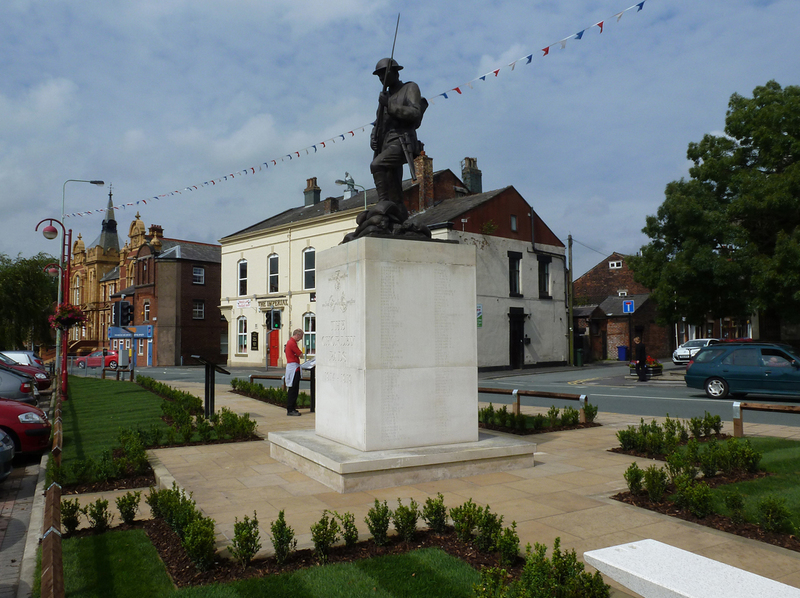 The memorial is located on Union Street, Chorley PR7 1AL, overlooking the town’s market place. The site was improved in July 2012 with funding from the Heritage Lottery Fund and Chorley Council, and now comprises of seating and interpretation boards. Two acts of remembrance are held at the memorial during the year. Firstly, at 7.30 a.m. on the 1st July – the anniversary of when the Chorley Pals went over the top attacking the village of Serre, at the start of the Battle of the Somme in northern France on the 1st July 1916. Secondly, wreaths are laid at the memorial at 12.00 noon on Remembrance Sunday, after the civic ceremony. In 2011, the charity sought and obtained funding for a wider heritage project called ‘Chorley Remembers’. Funded by the Heritage Lottery Fund, it is schedule to be completed in August 2013. 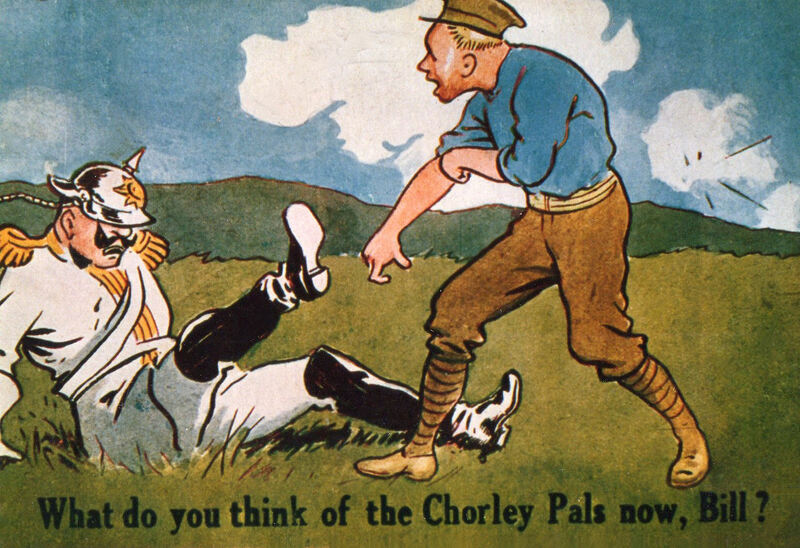 We offer illustrated talks about our project, as well as on the history of the Chorley Pals in The Great War. This archive entry was last updated on 18 August 2014. Information incorrect or out-of-date?